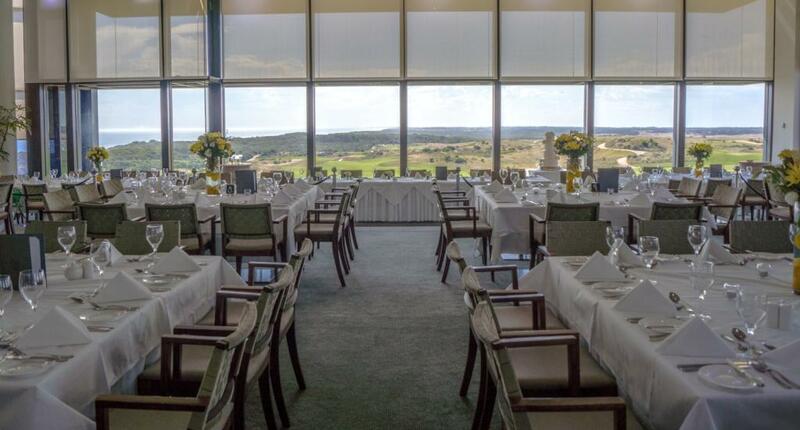 Located on the picturesque Mornington Peninsula, with uninterrupted ocean views and our majestic undulating golf courses, The National Golf Club provides the ideal setting for your special day. 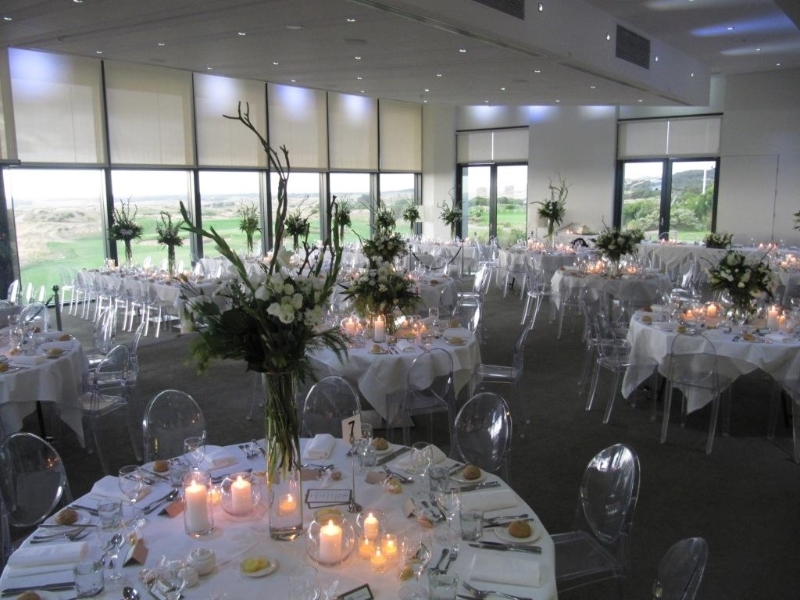 With a stunning Function Room or terrace available for wedding ceremonies and pre dinner drinks, followed by dinner in the elegant, modern Dining room, we can provide the complete experience for you and your guests. Executive Chef, Craig Gorton, is widely regarded as a chef of exceptional talent and his reputation and quality of his cuisine is unsurpassed. 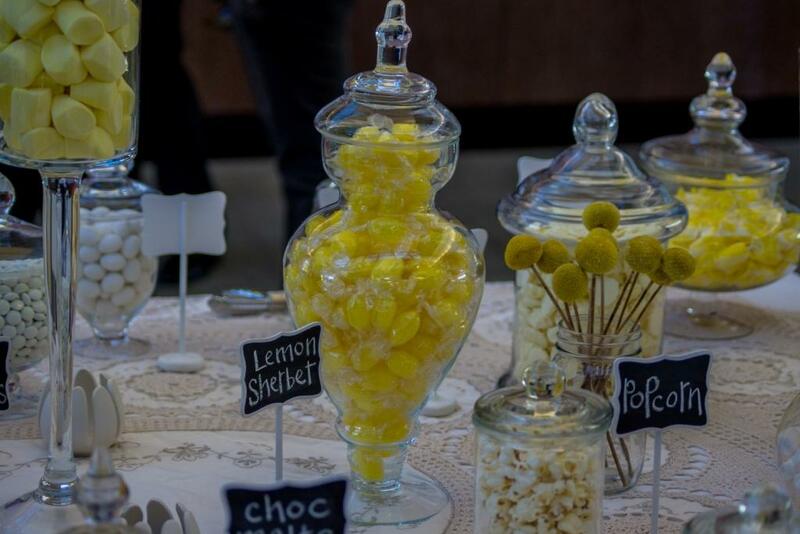 We will create a culinary experience that you and your guests will remember forever. 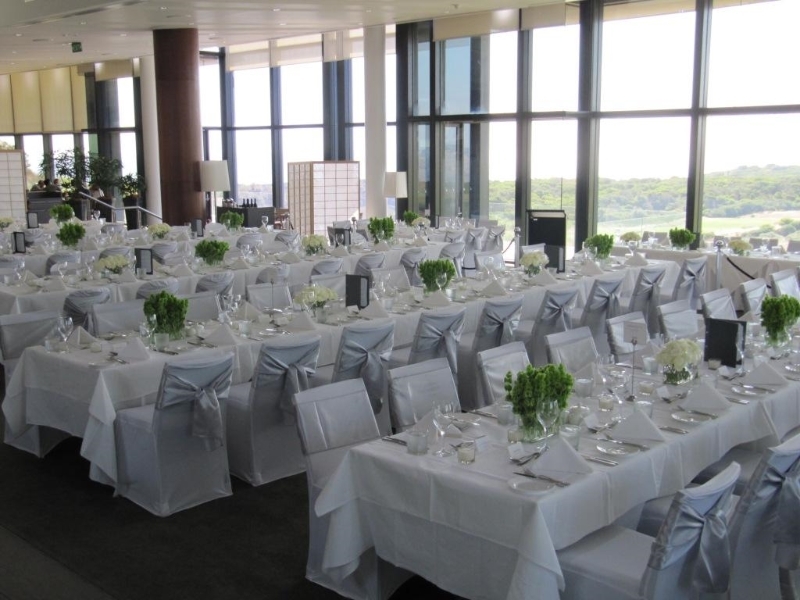 We include expert and professional advice from our in house wedding planner. She will assist you every step of the way, from your first phone call until your last guest leaves at the end of your event. 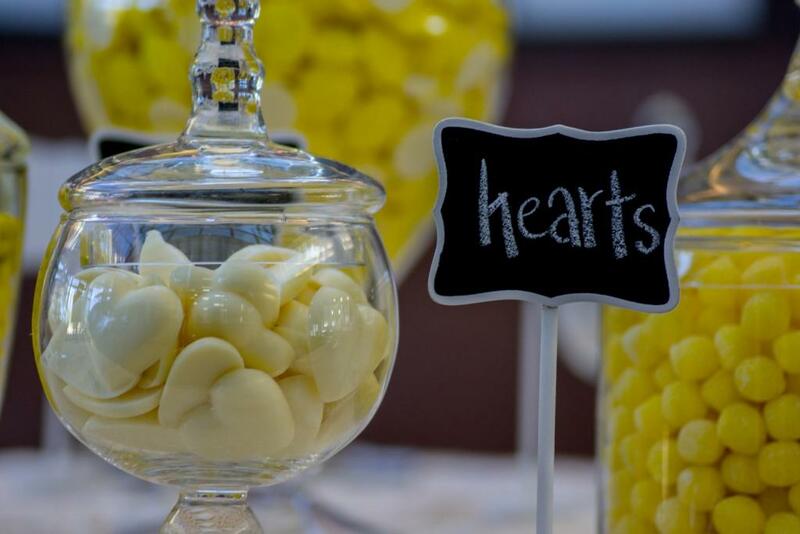 The entire events team delivers exceptional service to make your wedding an unforgettable experience. 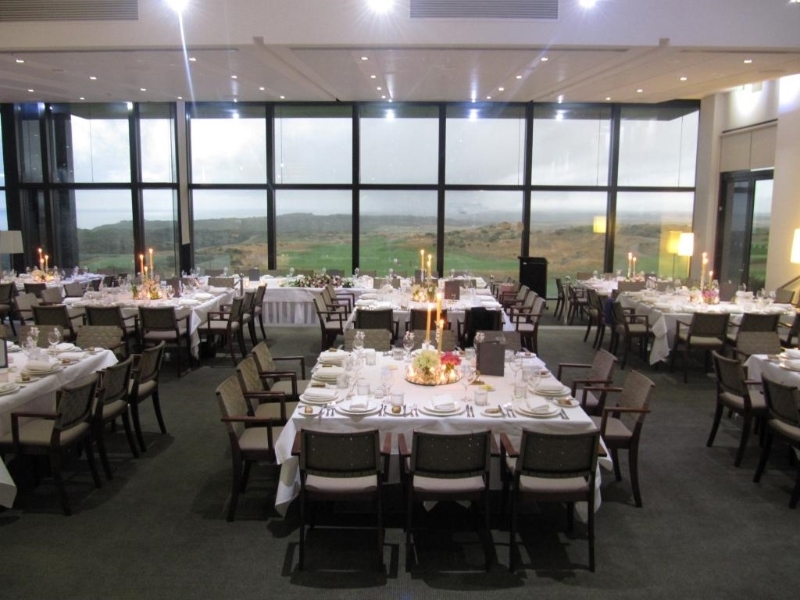 The National Dining room is a contemporary blend of space, style and sophistication. 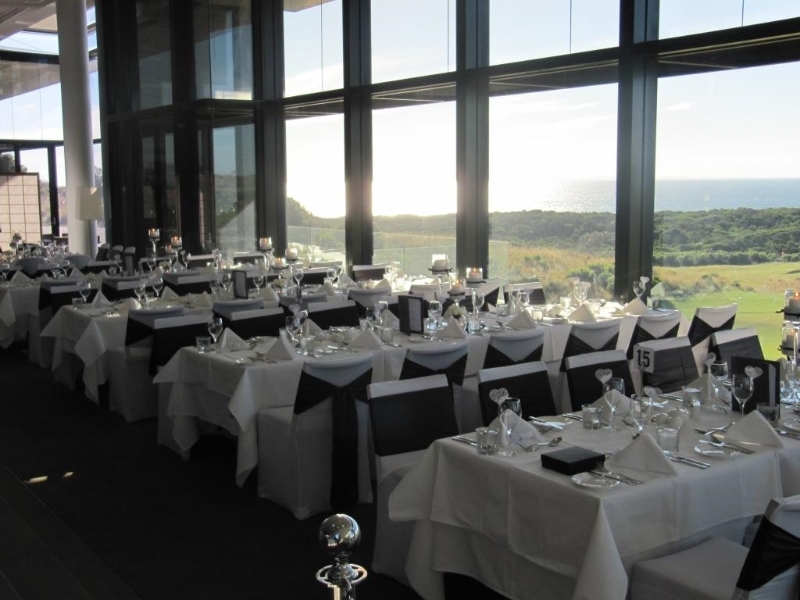 This superb venue is perhaps the Mornington Peninsula’s most picturesque dining room, offering an opportunity to entertain guests to an exclusive ‘edge’. 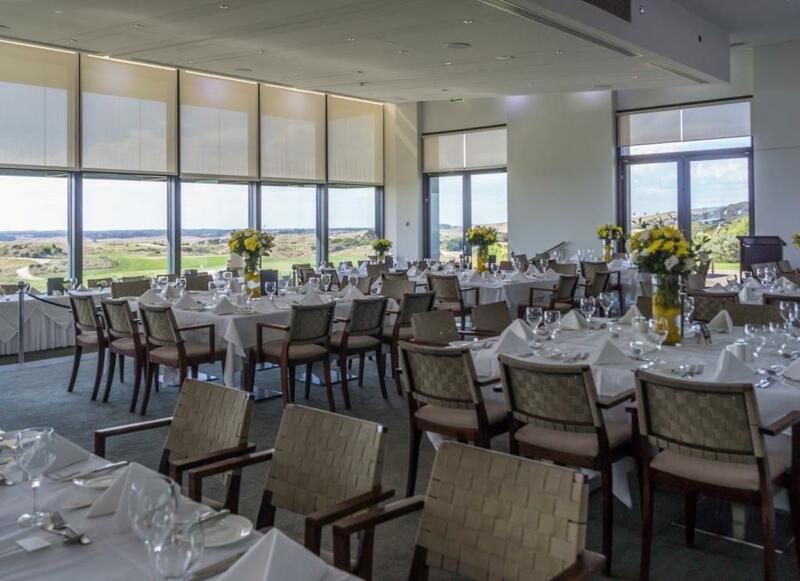 Truly in a class of its own, the National Function Room, situated on the Upper Level of the Clubhouse offers spectacular ocean and golf course views which can be appreciated both inside and outside on the extensive decking and terrace. 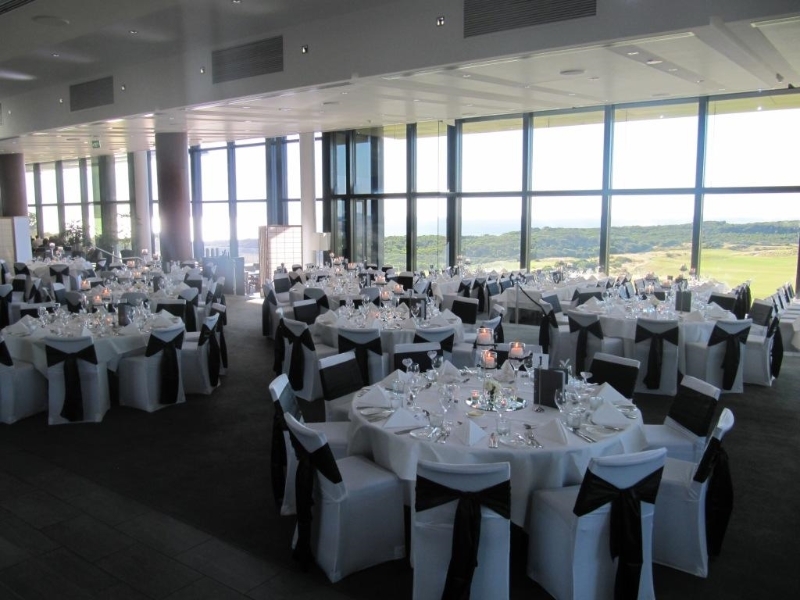 Suitable for both cocktail and dining functions, this breathtaking facility will “wow” your guests from the moment they arrive. Never thought I would get married at a Golf Club but I am so glad I did. The venue was amazing and Diana the co-ordinator was brilliant. 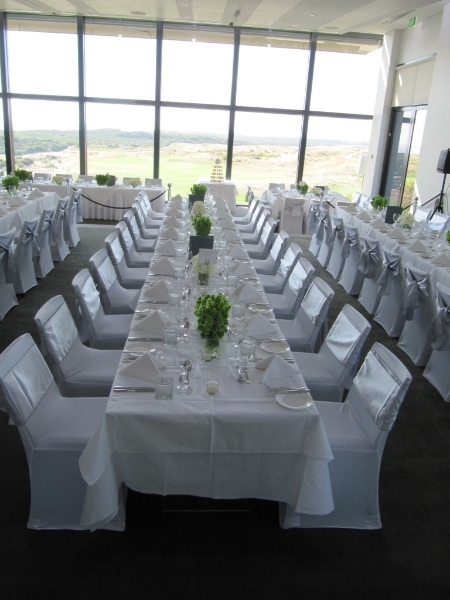 Definitely worth a look if you love the ocean and a very classy venue for your big day. 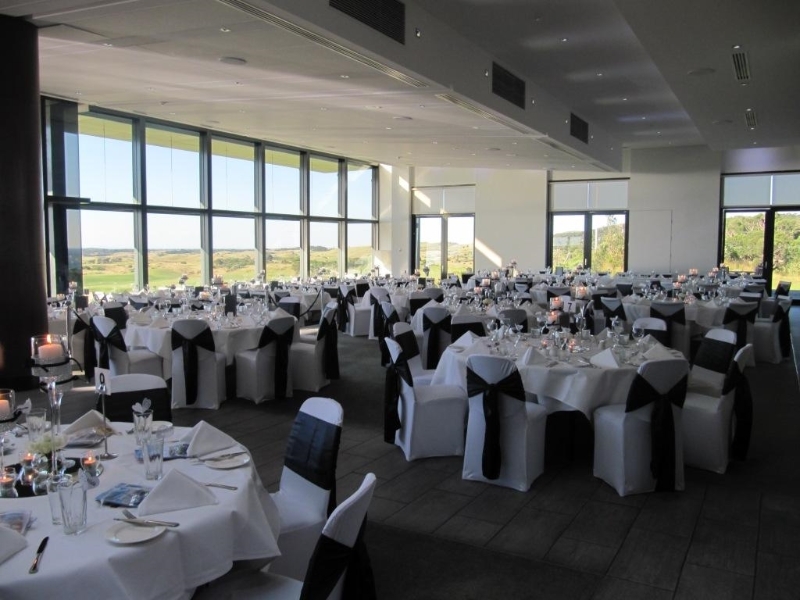 Fantastic venue with outstanding views and great staff. We are so pleased with all the staff at the National Golf Club, we had a fantastic day and it was made even better by the fantastic venue. It’s so lovely to work with someone who clearly loves her job, her professionalism was second to none, same in the way she conducts herself. Her friendly and warm personality made us both feel at ease, and on the wedding day I saw her talking with my guests and making sure everything ran smoothly, and although it is her job we felt she went above and beyond. Her professionalism was outstanding. Thank you for all that you did for us to help us celebrate Kelly & David’s wedding. We all had a wonderful time and Kelly & Dave will have wonderful memories. Thank you very much for going the extra mile. This comes with a big thank you from Adam and I for helping make our wedding such a great occasion. We had a wonderful night and this was largely due to how great you were at making everything run smoothly. We are grateful for your patience, expertise and super organisation. Thanks so much. I would like to take this opportunity to thank you for all your help and assistance during the time of our daughters wedding. Your staff were polite and very co-operative and the food was just fantastic. Your kindness and concern for all the guests was outstanding, We all had a lovely time. © 2016 The The National Golf Club. All rights reserved.